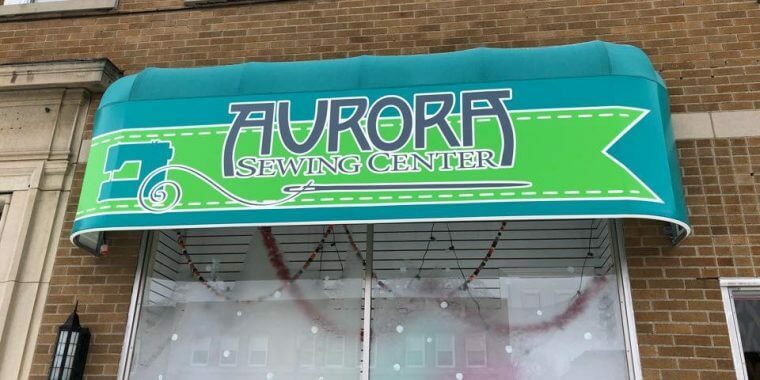 Aurora Sewing Center is a family owned business located on Main Street in both East Aurora and Williamsville, NY. We are authorized dealers of both BERNINA and Baby Lock Sewing Machines, providing top quality sewing, embroidery and quilting machines. 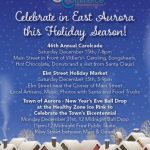 Our expert staff offering everything a customer needs (machines, sewing, quilting, embroidery and garment classes, educational events, machine repair on all makes and models, fabric, software, cabinets, and more) to make you sewing experience enjoyable!